A new aquaculture only permit from western Australia has been issued for a limited number of WILD leafy sea dragon breeders. 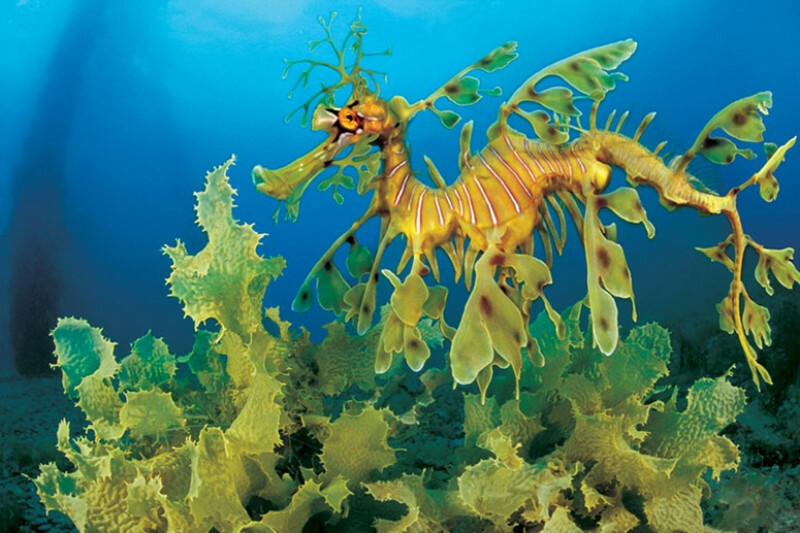 The Seahorse Hawaii Foundation has been chosen to buy 3 pairs of these rare and exotic leafy sea dragons. We will be importing 6 Leafy Dragons and 6 Weedy Dragons in March of 2017 from Steve McQueen in Western Australia. He has been awarded a special permit to collect these dragons for breeding only. Due to our success with our past Leafy Dragons, we have been chosen to be the recipient of these rare animals. We estimate the cost to be $6000 for each Leafy Dragon and $600 for each Weedy Dragon. Once settled here, we want to create a special Sea Dragon breeding aquarium room so we can moniter their mating behavior and environment. The total cost for this project is around 50,000, so any donation greatly helps! Loved visiting your seahorse farm, it’s something every family should do when visiting the Big Island. Thanks for all your hard work!